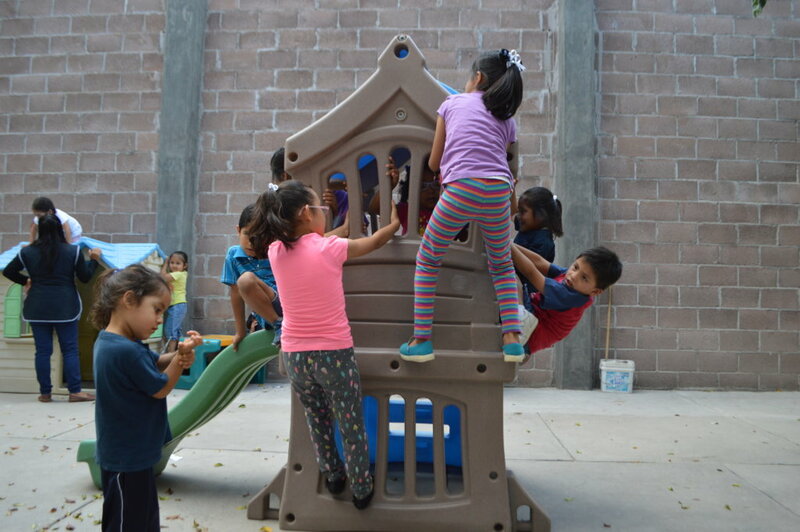 La Alegria de los Ninos is a shelter home for children from 0 to 6 years old rescued from violence or abandonment, that lived in dysfunctional environments and that require a safe place where they can be healed physically and emotionally. 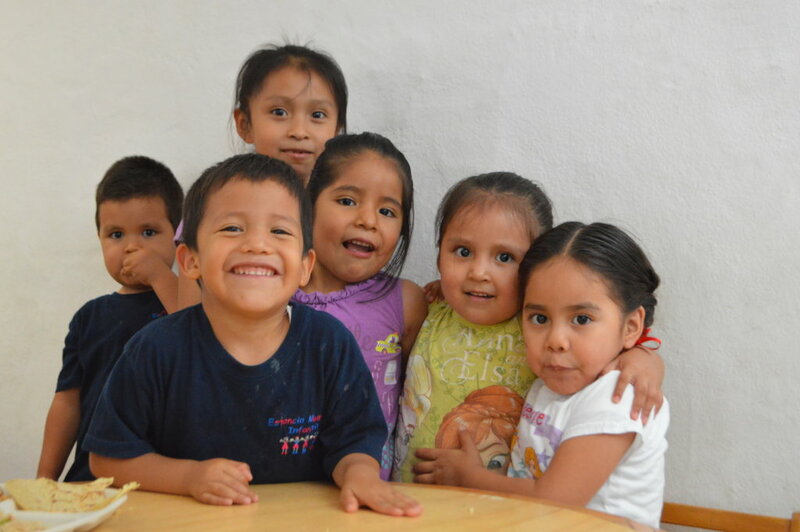 Our current project is oriented to strengthen our medical program and provide integral medical attention to the children in our Institution, in order to recover, maintain or control their health. THE RIGHT TO A GOOD HEALTH IS A FUNDAMENTAL RIGHT. The population that we shelter has been somehow deprived, of its health. Sometimes with malnutrition, mistreatment and physical violence. This conditions might generate several physical and cognitive disadvantages, and can also trigger chronicle illnesses or incapacities. Furthermore, it can become an obstacle for adoption. 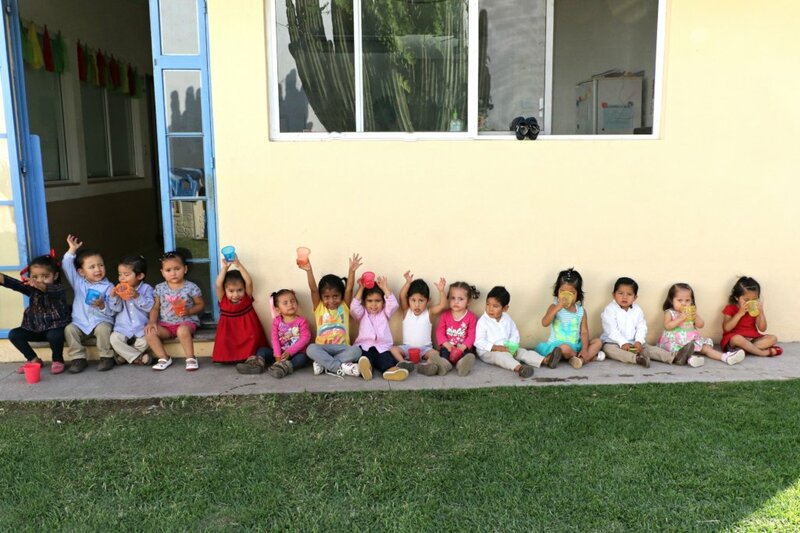 With this health program we are looking to guarantee good health,and to provide the children the best care so they can develop to their full potential, so when they are reintegrated to society through a functional family, they will have the possibility to become healthy individuals that will strength the social tissue. 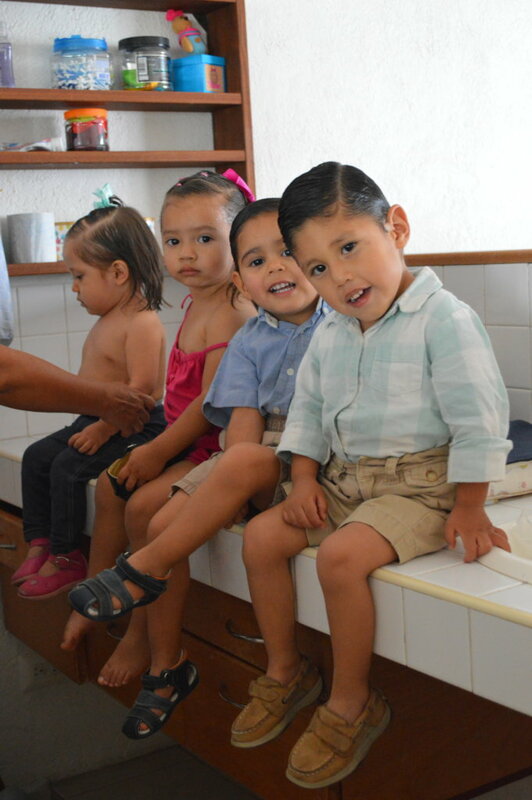 To heal physically and emotionally the children we attend, recover their self esteem, prevent the delay in their development process and integrate them, in favorable conditions to a functional family. 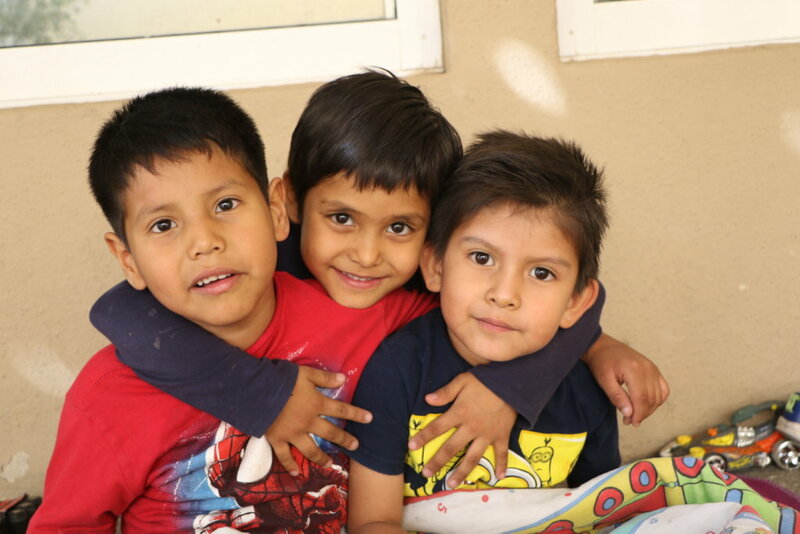 In 2019, around 135 kids will receive medical attention. 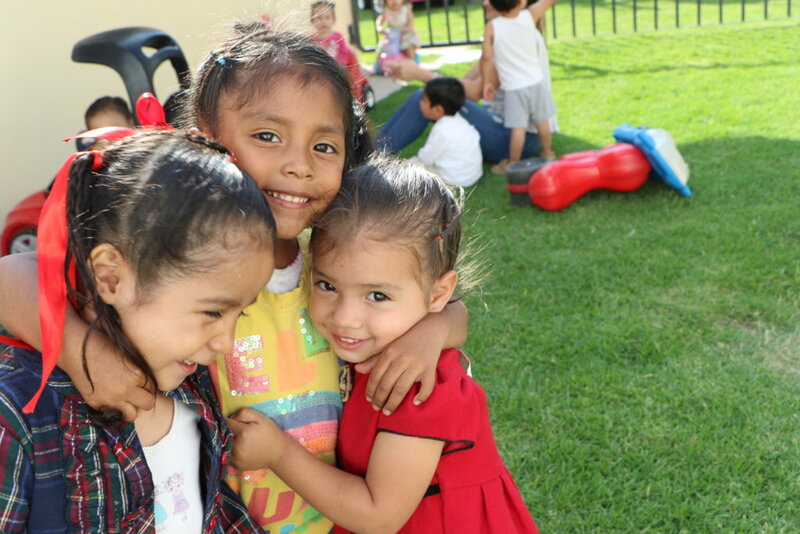 In the last 24 years the shelter home "La Alegria de los Ninos", has participated in the creation of 721 new families, improving the life of many children (and parents) and creating a healthier community.